Need a girls’ getaway with your friends or some mother/daughter bonding time? Marietta has you covered. With a love for all things local, Marietta has one-of-a-kind shopping, with unique treasures at every turn. Stroll through downtown to browse eclectic boutiques and adorable specialty shops. And, if a mall is more your speed, shop-til-you-drop at the Grand Central Mall. 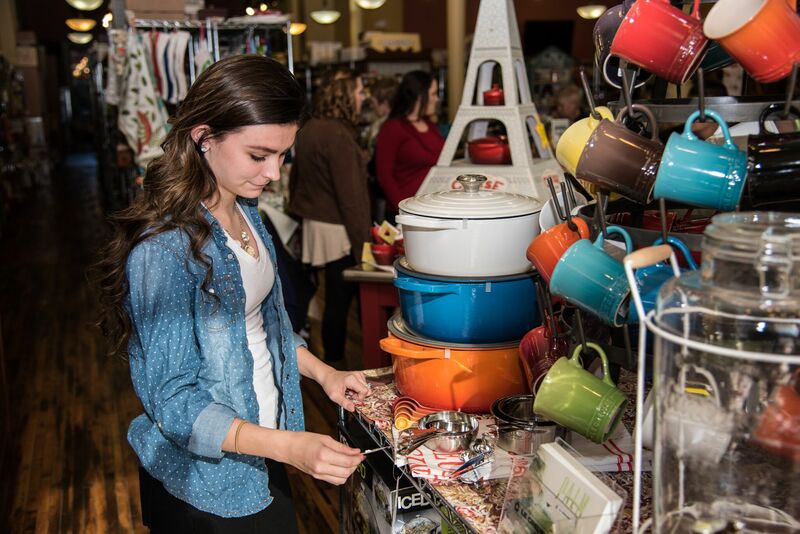 Regardless of what you are searching for, make Marietta your next retail therapy destination.